Are you looking for an experienced electrical company with the knowledge and skills your project requires? 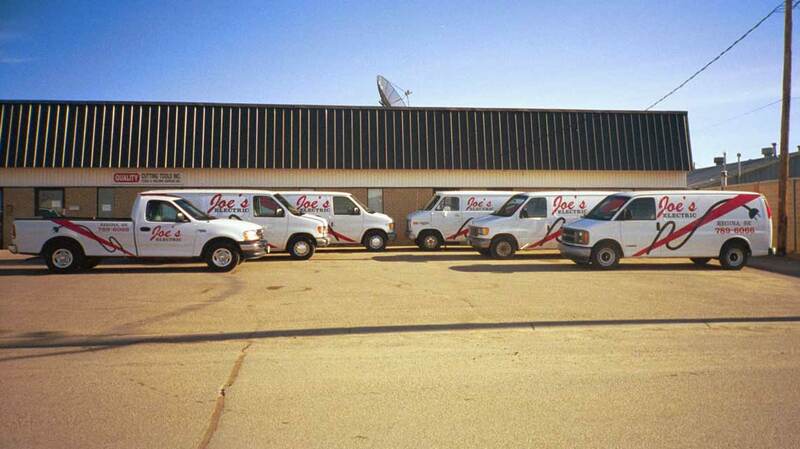 If you are renovating, building new, or need someone to solve your electrical problem, call the team at Joe’s Electric Ltd. Our Regina-based business has been locally owned and operated since 1986. Let our experienced staff help you meet all your electrical needs. Contact us to get started with a free estimate.